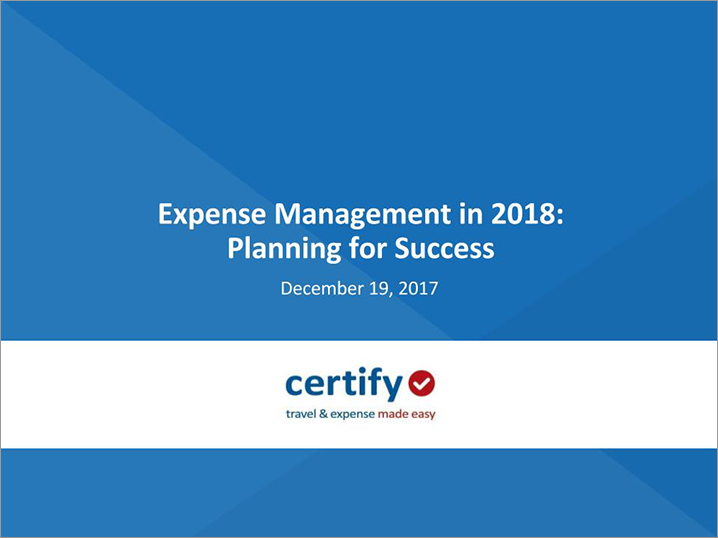 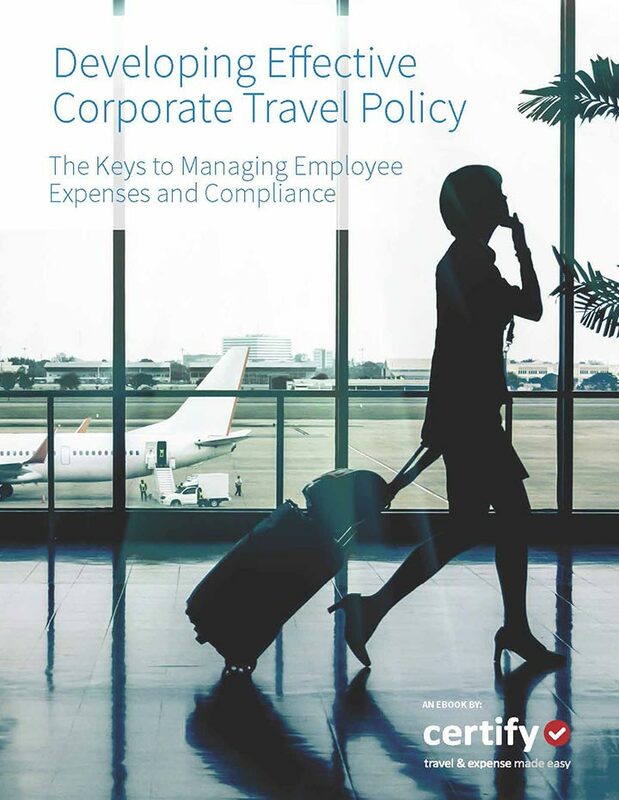 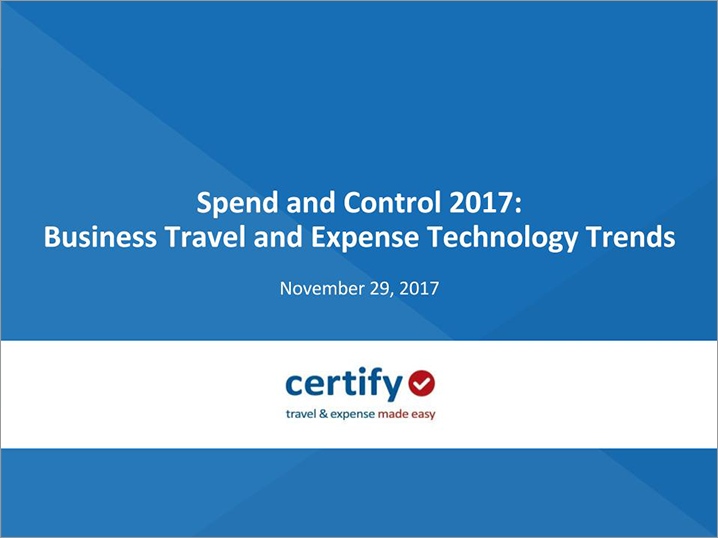 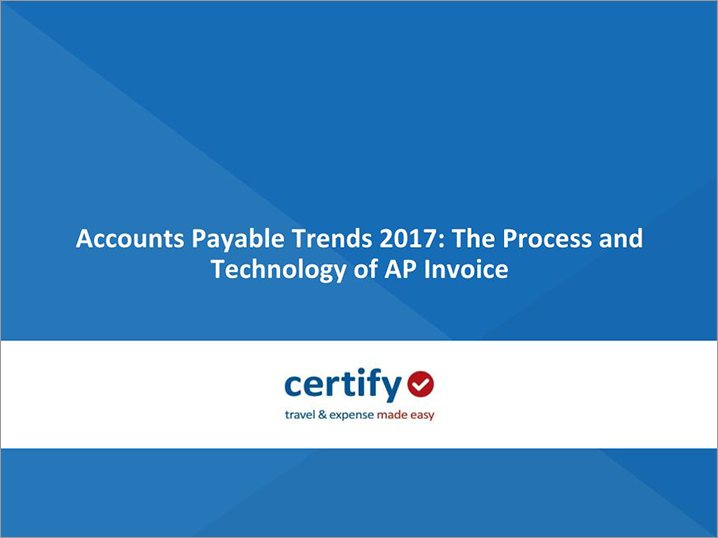 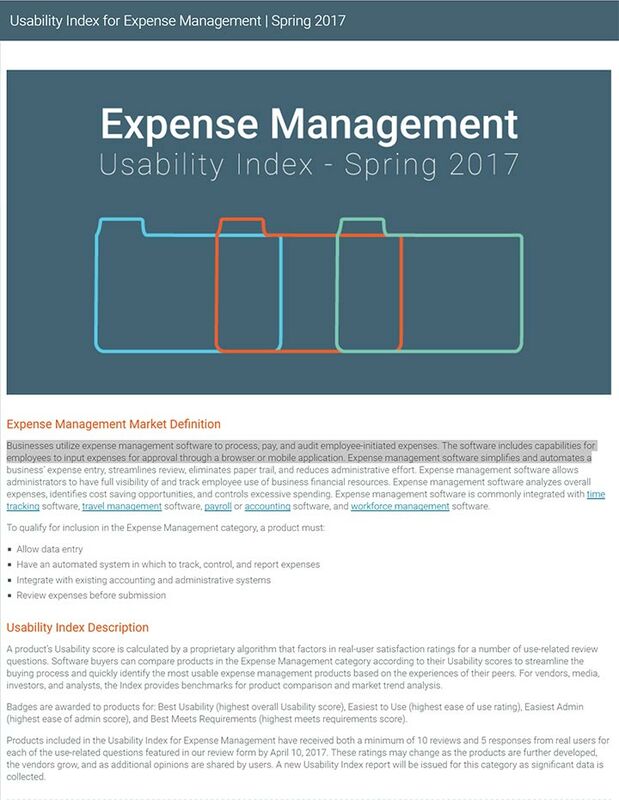 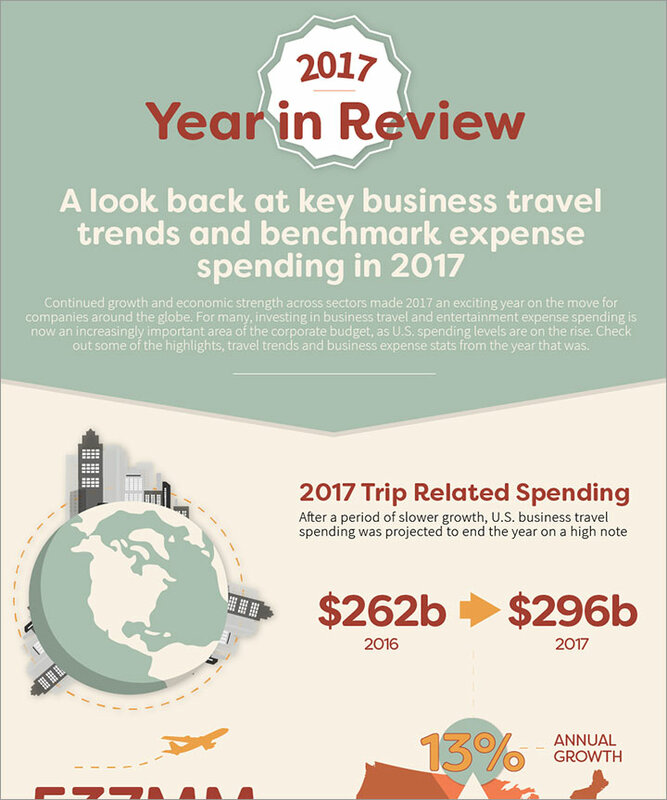 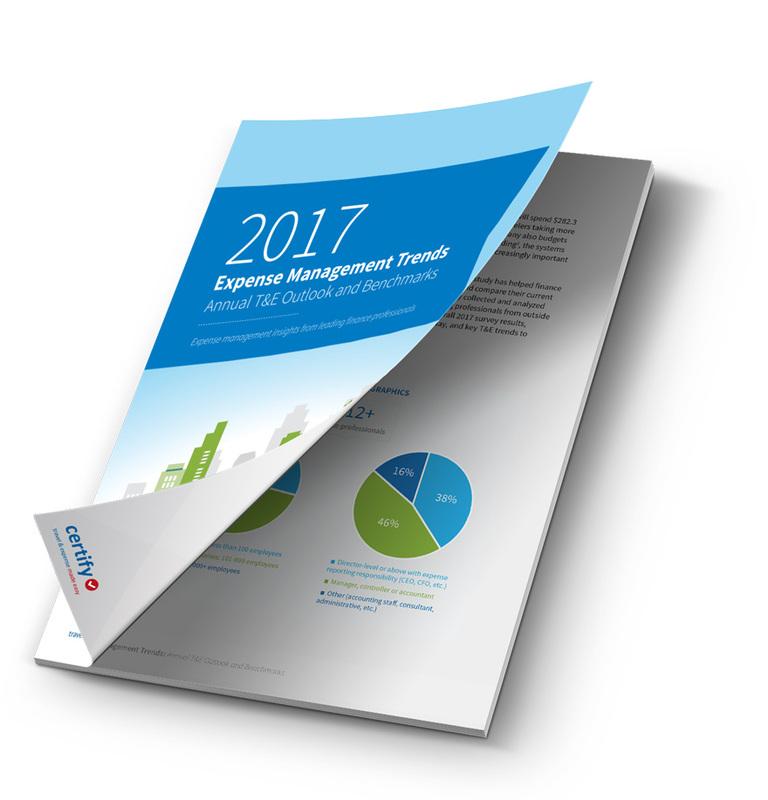 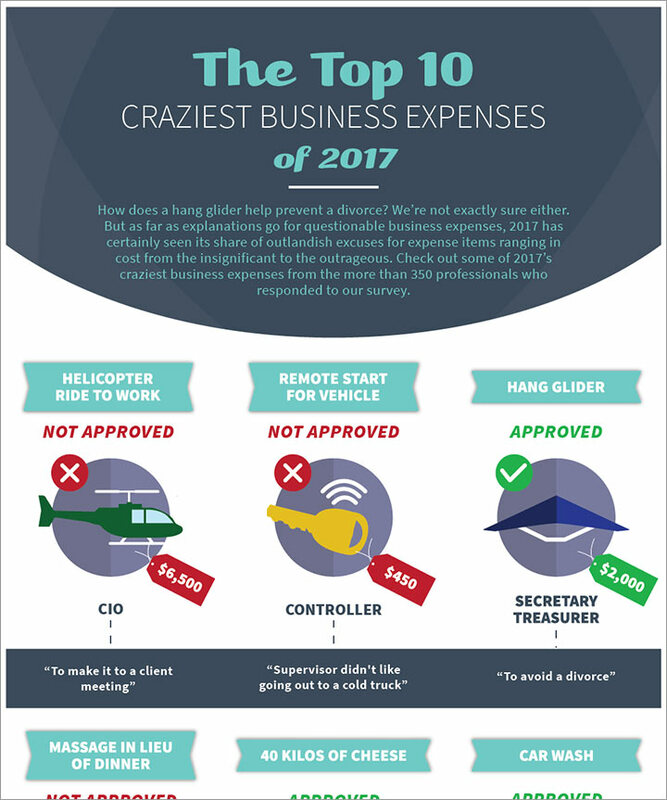 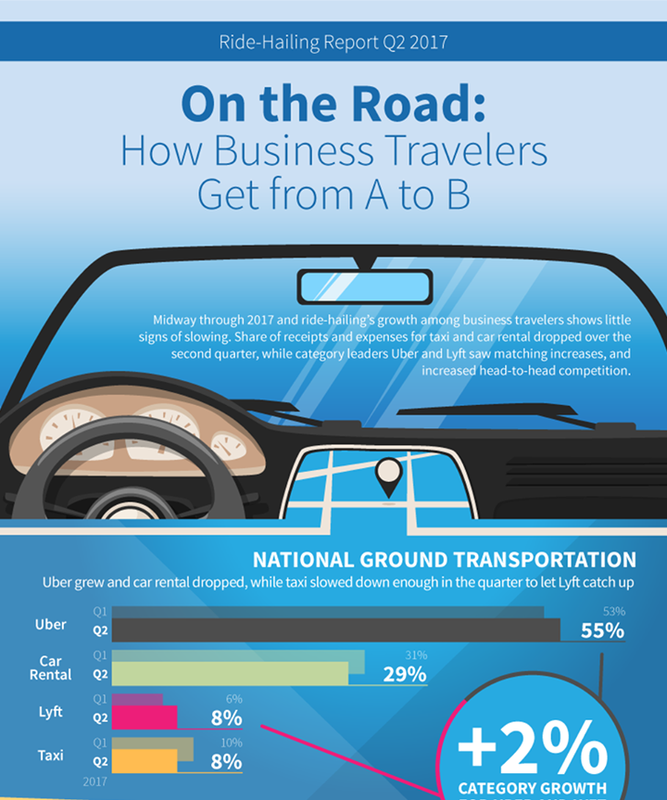 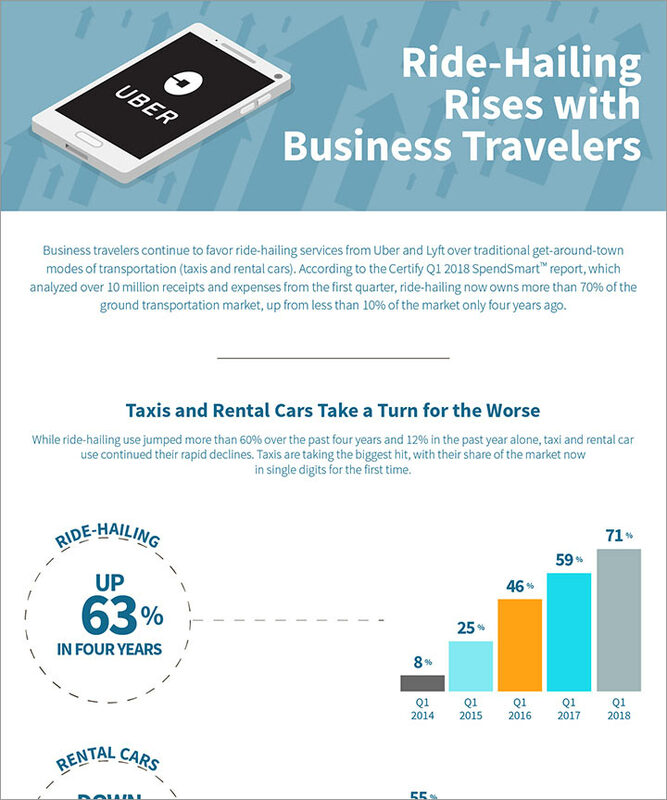 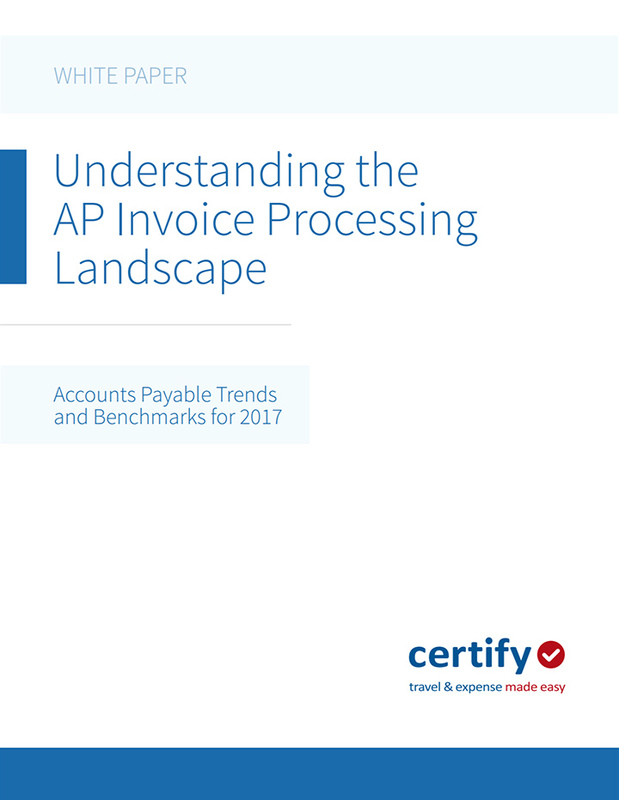 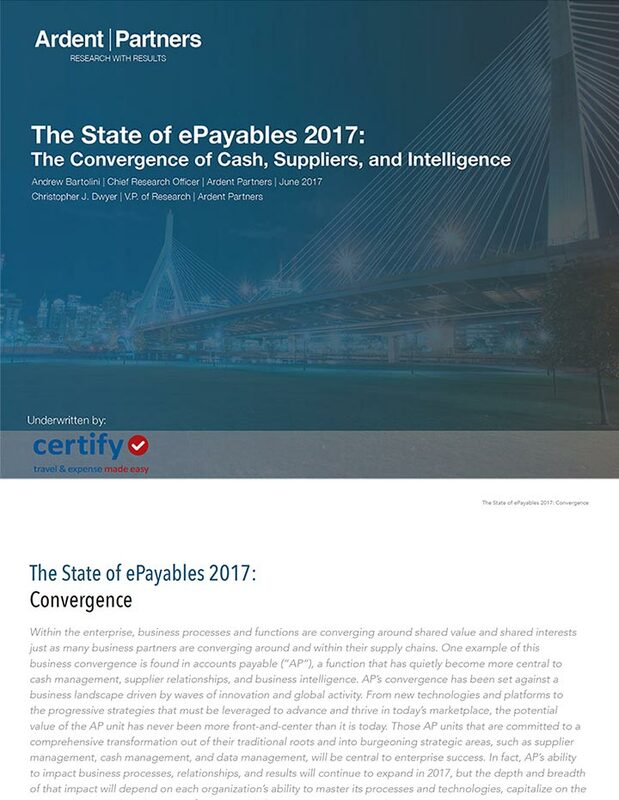 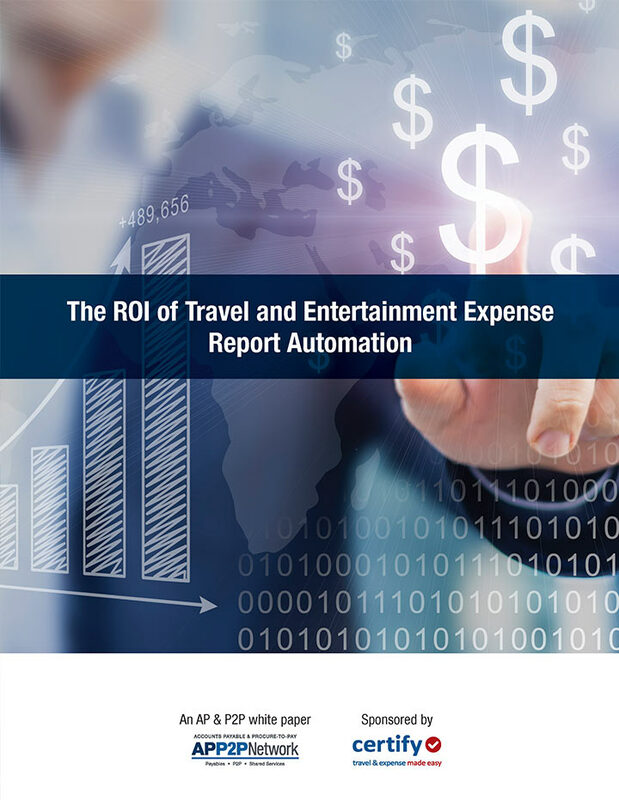 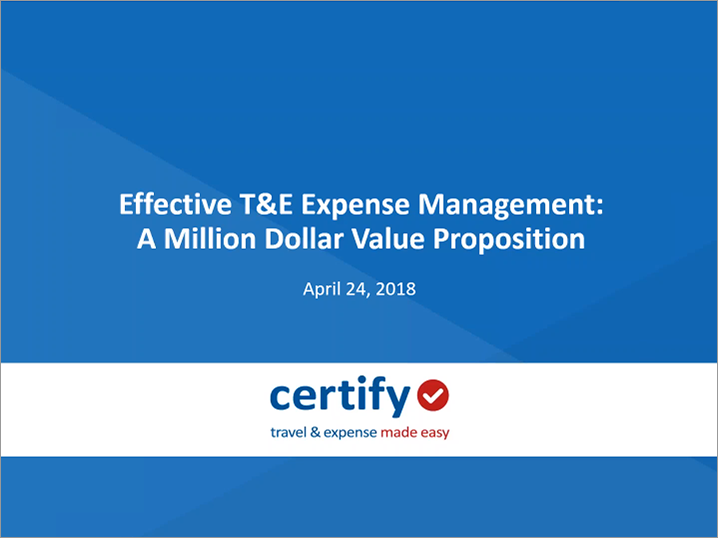 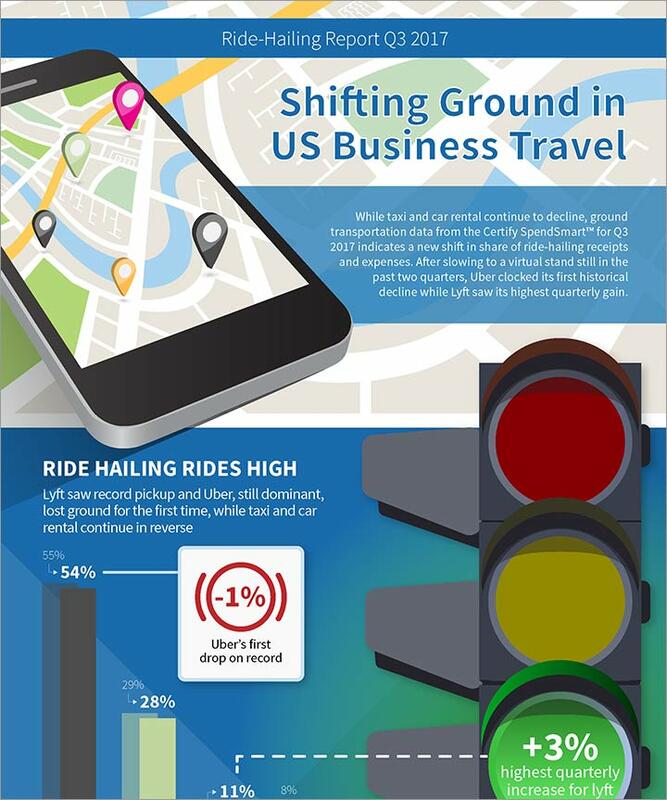 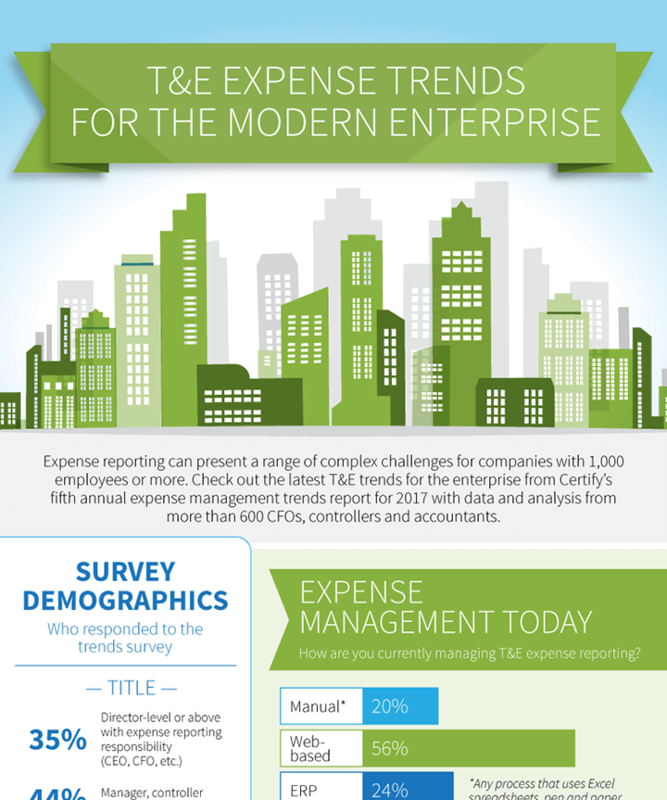 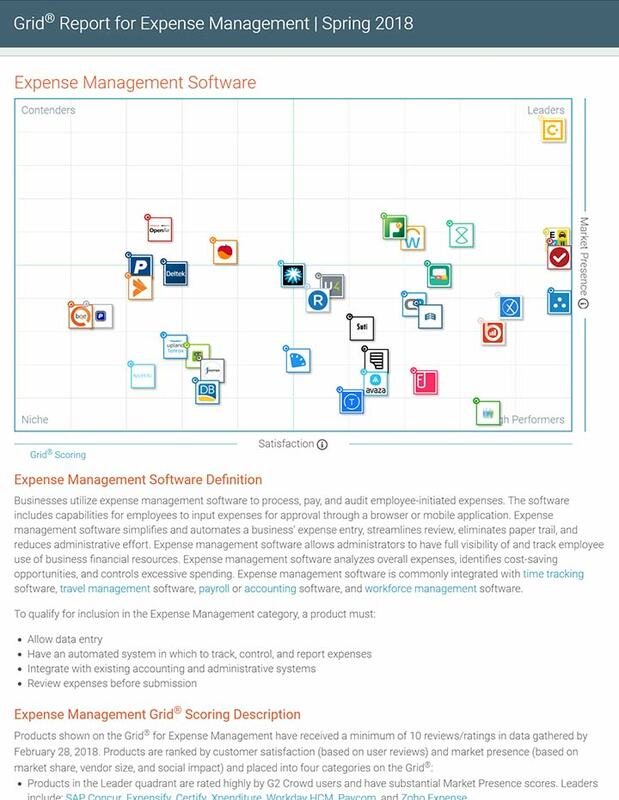 Discover the latest insights into the state of expense management today and key T&E trends that will emerge this year with the 2017 Expense Management Trends & Benchmarks White Paper from Certify. 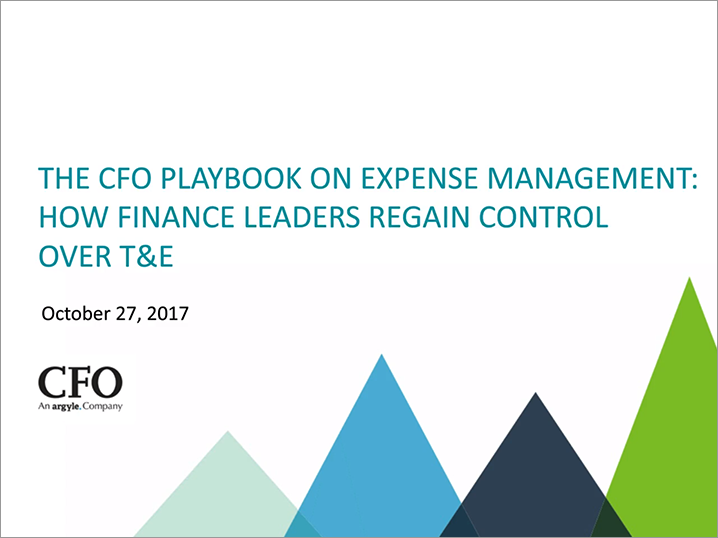 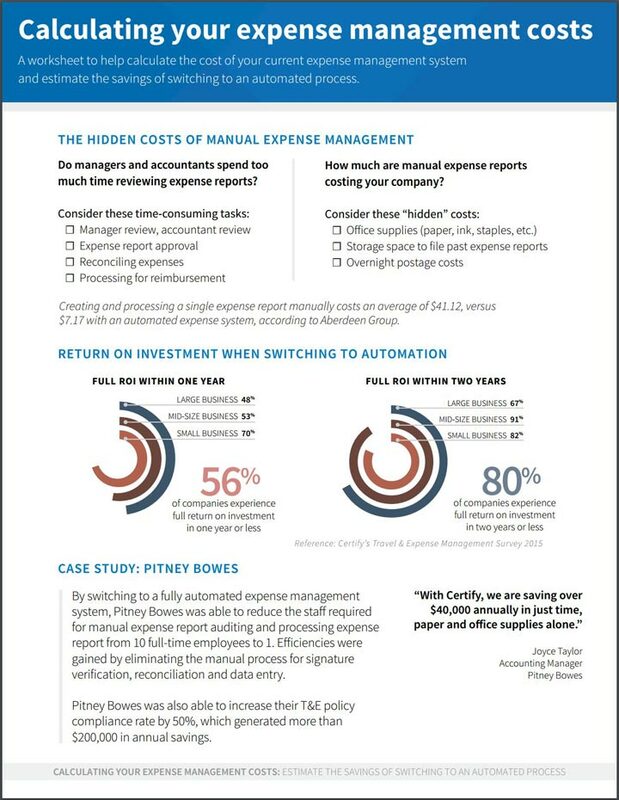 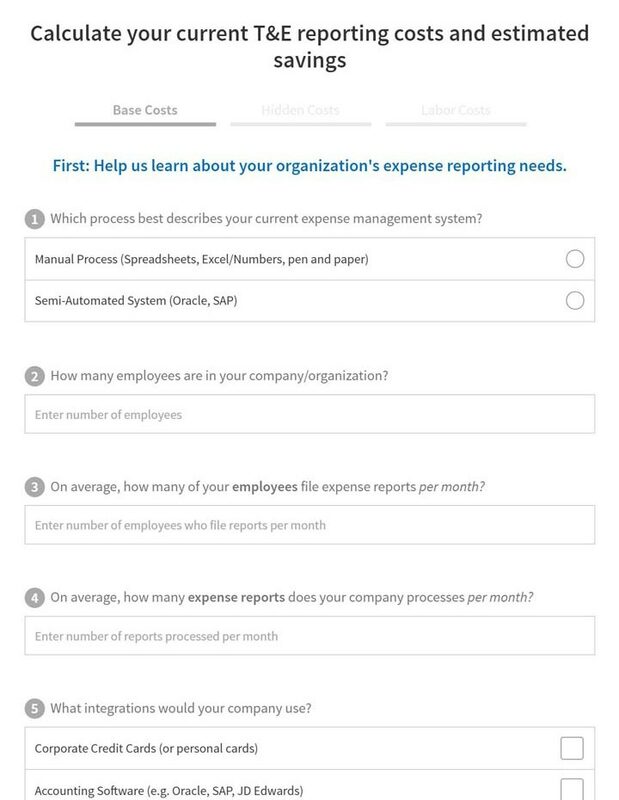 We surveyed more than 600 CFOs, controllers and accounting professionals to gain insight into how real companies are approaching T&E management. 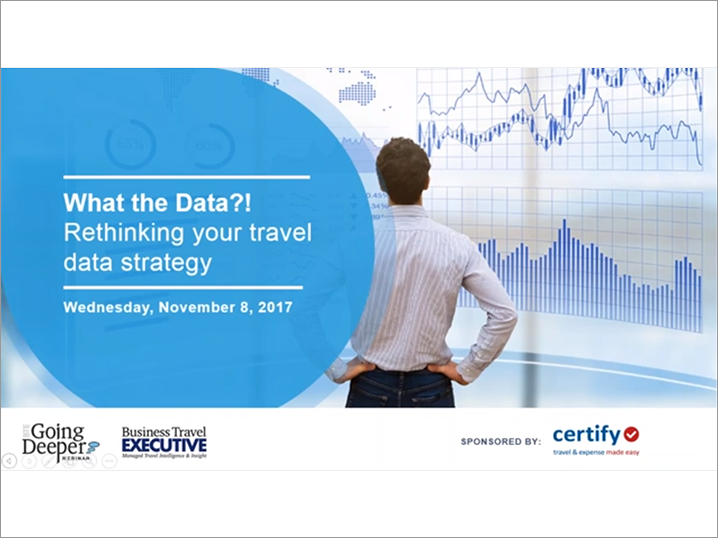 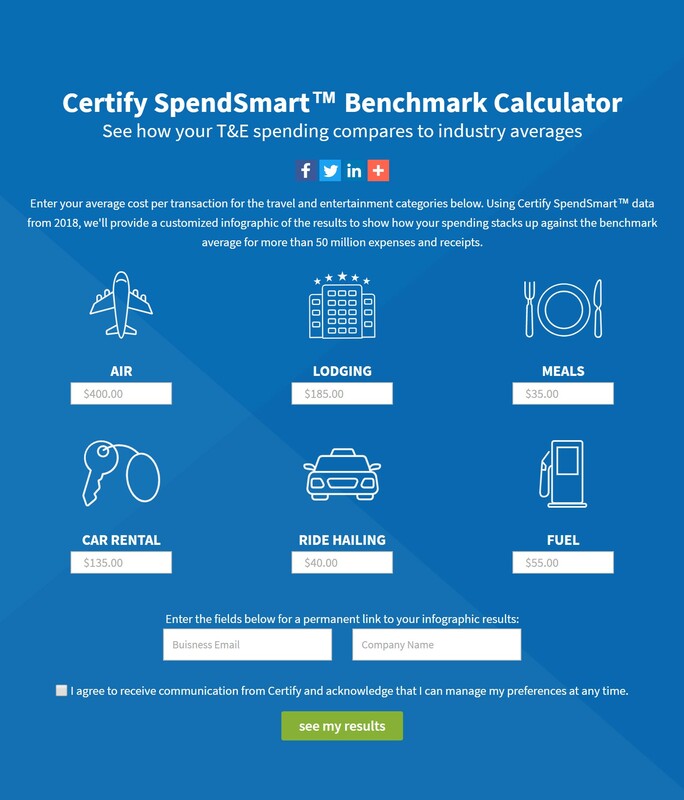 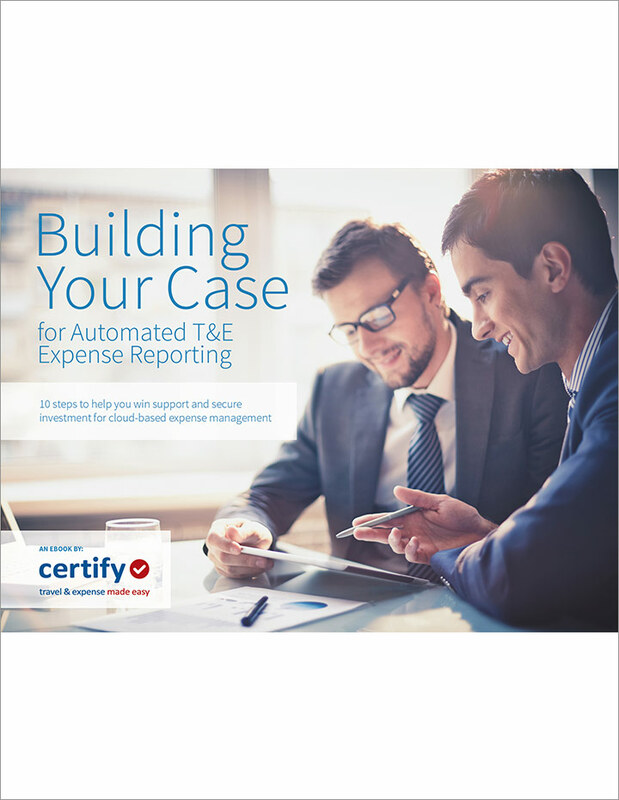 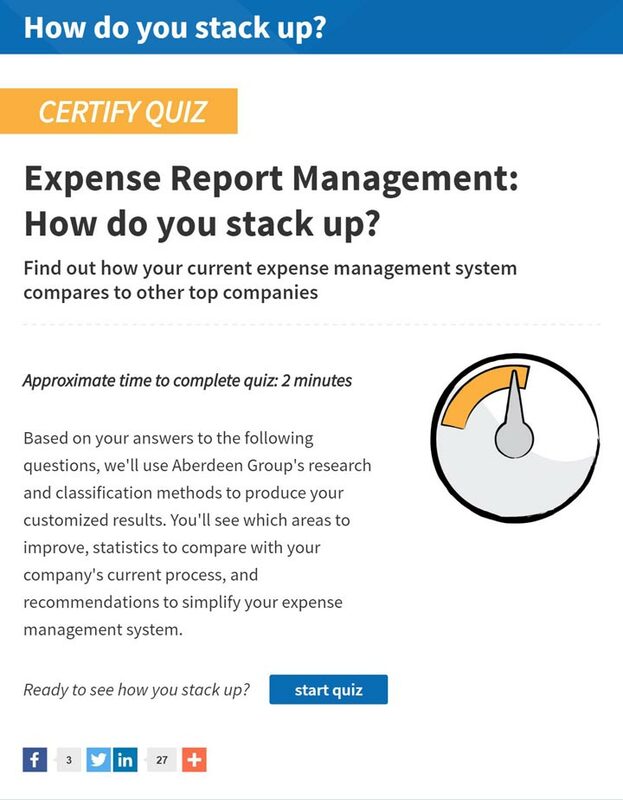 Get the report and learn the latest in T&E best practices today, compliments of Certify.